Evening with Arun Dada: Gandhi and Social Change! 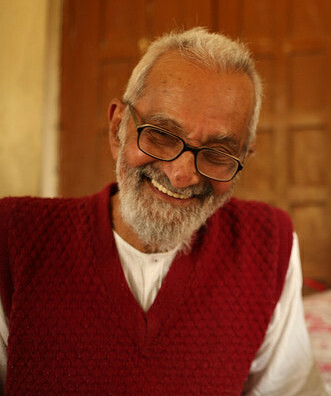 WHAT: On Sunday April 21st, at 5:00PM, we're delighted to host a dialogue with lifelong Gandhian, Arun Bhatt, in our home. To join us, RSVP below. The intent of this circle to bring together various Bay Area organizational leaders, particularly with a strong presence in India, to connect with each other in the realm of Gandhian values. In particular, the conversation will focus on how service in the world while leading with inner transformation and strong values orientation. Many local organizations like ICA, Narika, Foundation for Excellence, Soul Force Fellows, ServiceSpace and dozen other groups are anticipated to join the circle. And we would love to have you join us!